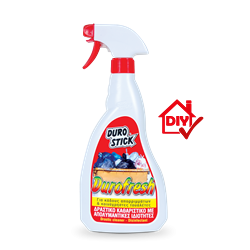 Multipurpose and powerful cleaner with pleasant scent. Suitable for cleaning and removing unpleasant odors from restrooms and waste bins (commercial and residential ones). Necessary for the powerful and effective cleaning of sanitation vehicles, street market pavements, fish market pavements etc.